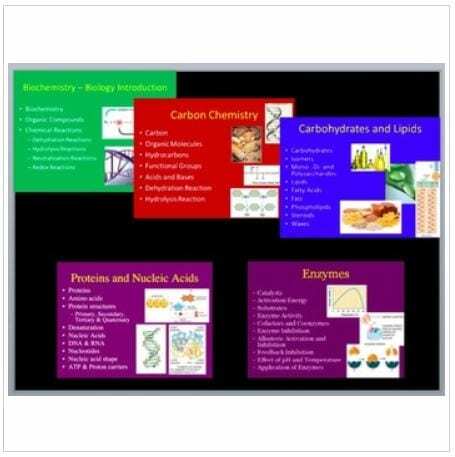 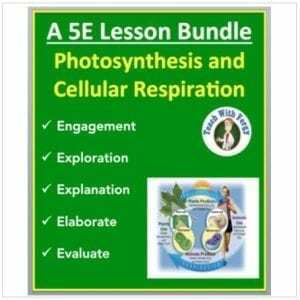 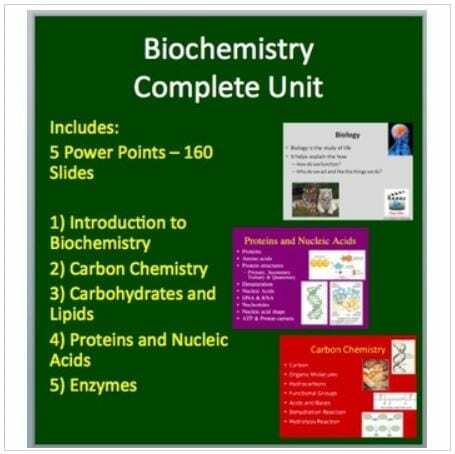 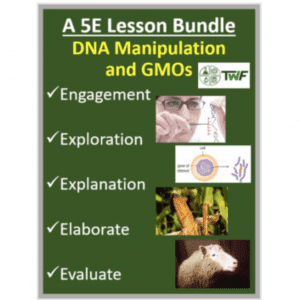 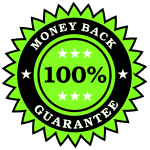 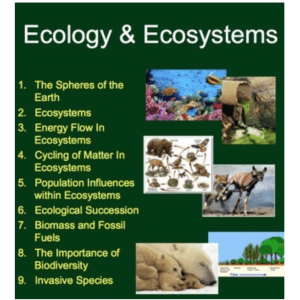 This Senior Biology Unit package includes a complete resource set for a senior level Biology Biochemistry Unit totalling 5 Power Points and 160 slides. 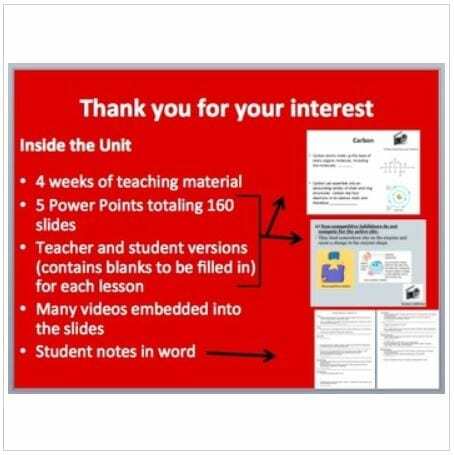 Save over 65% by purchasing this unit vs. purchasing the resources individually. 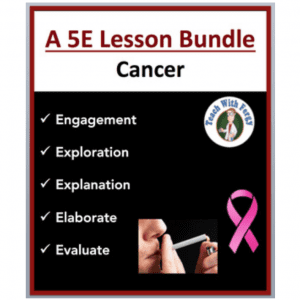 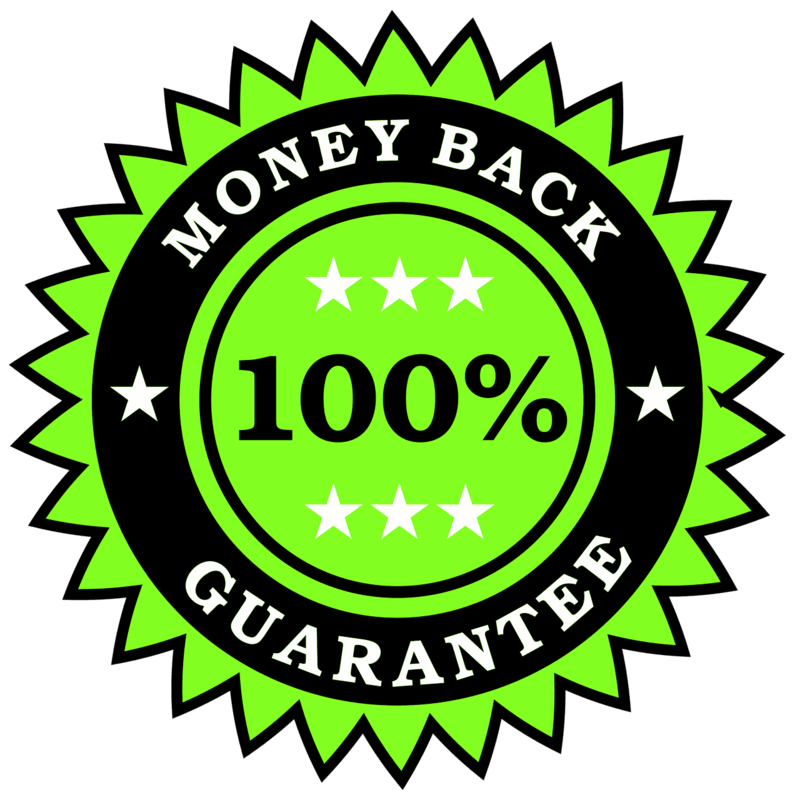 This package represents many hours of work and refinement and includes fully coloured and interactive lessons taught via PowerPoint.